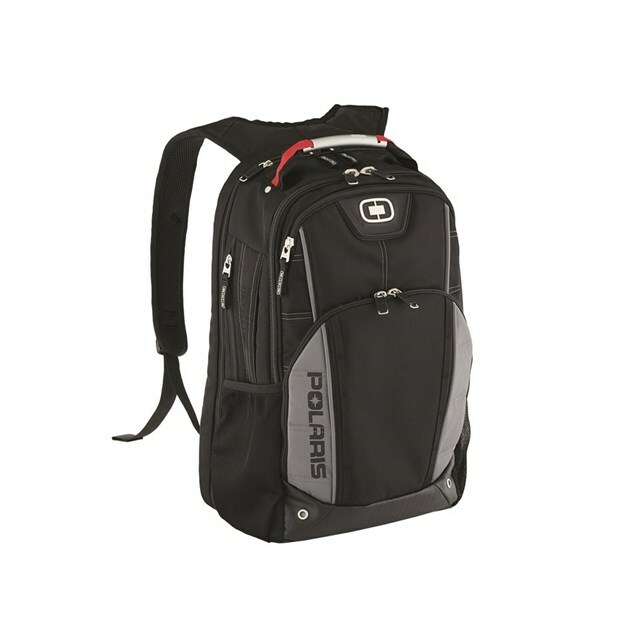 Travel with ease and convenience when you choose the OGIO Axle Pack carry-on. No more fumbling with your laptop when you're trying to catch your flight! The airport security-friendly laptop compartment fits most 17" laptops, and zips down to lay flat through the scanners. 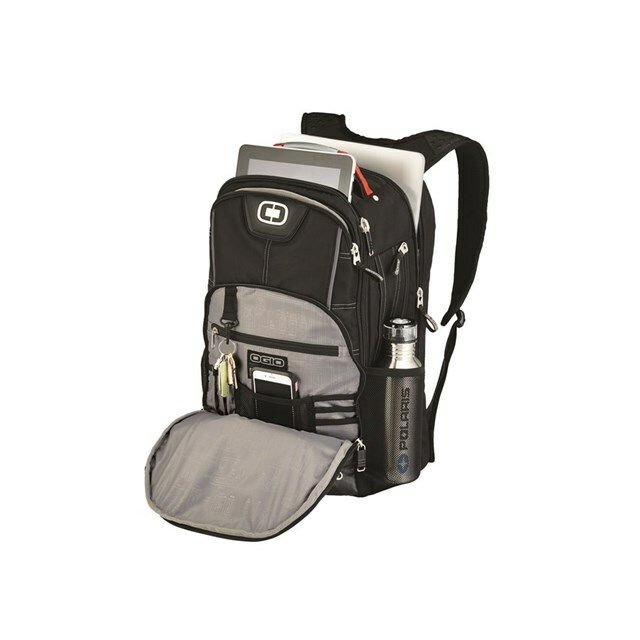 Organization is the name of the game when you travel with this pack; multiple organization pockets, top zippered valuables pocket, and deluxe organization panel featuring a key fob clip and zippered stash pocket provide all the organization you could want. And we don't sacrifice on comfort either; a breathable padded back panel provides airflow, and padded shoulder straps soften the load to the shoulders.